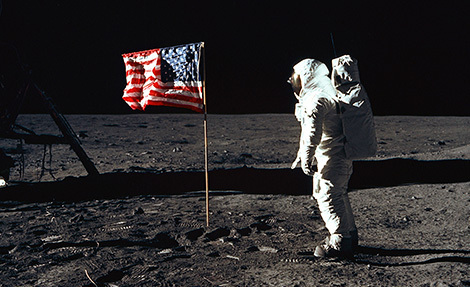 Go on an in-depth exploration of the Apollo 11 mission, the birth of the American space program, and the space race in the Smithsonian’s Destination Moon exhibit. 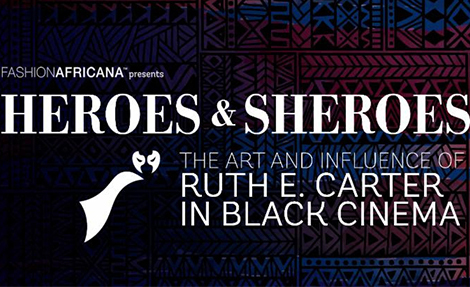 Hosted by FashionAFRICANA, Heroes & Sheroes was an invitation inside Ruth E. Carter’s process, passion, and costume design acumen. 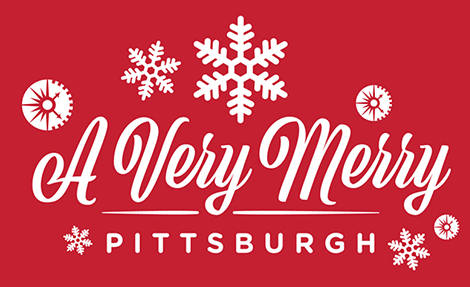 Relive cherished memories at a new holly jolly exhibition that featured original artifacts from Kaufmann’s/Macy’s, Christmas decorations, historic toys, and more. 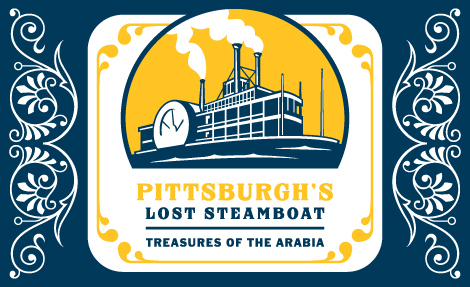 Transport yourself back in time to see what makes Pittsburgh unique through the History Center’s extensive collection of photographs. 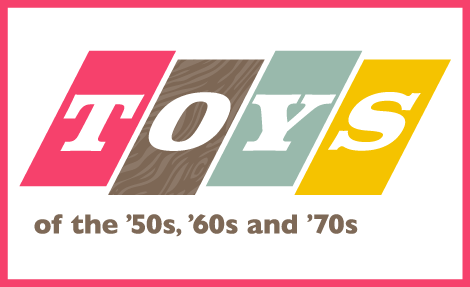 The Toys exhibit showcased many of the nation’s most popular toys and demonstrated how these toys reflected three decades of dynamic changes in American life. 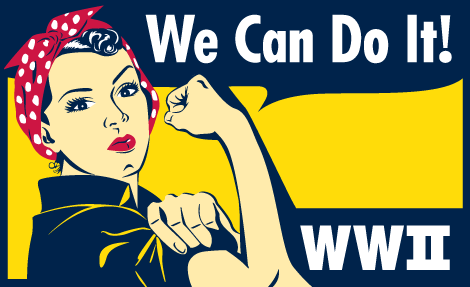 Discover how Pittsburgh affected World War II – and the war affected our region. 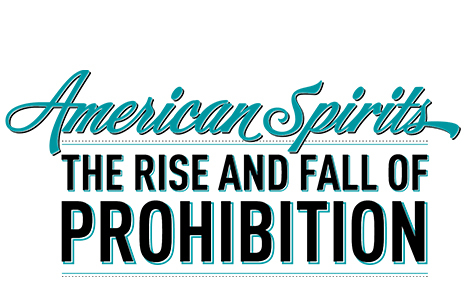 This exhibition examined the largest time capsule of pre-Civil War items ever discovered. 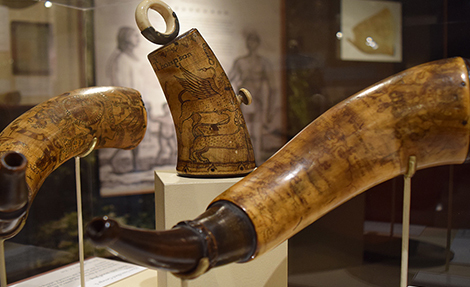 This exhibit explored numerous powder horns made or used on the Pennsylvania and Virginia frontiers, their practical uses, and their representation of early American folk art. 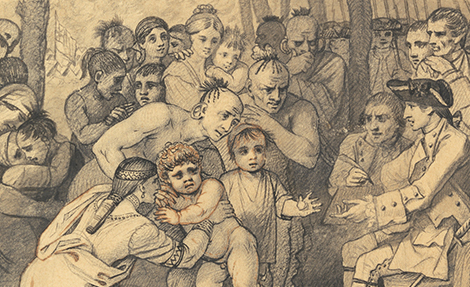 The Captured by Indians exhibit examined the practice of captivity from its prehistoric roots to its impact on modern American Indians and other ethnicities. 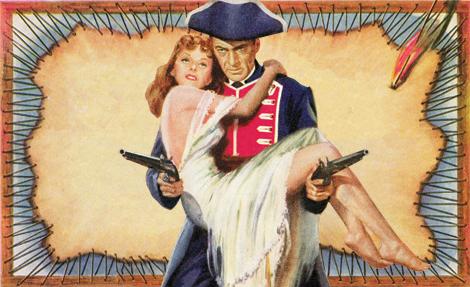 The Unconquered exhibition examined a turning point in American history. 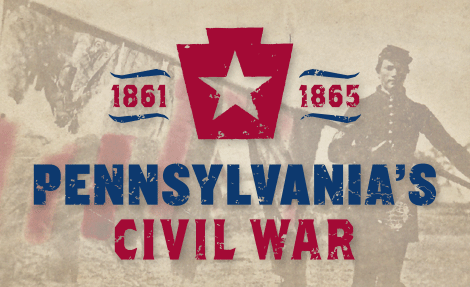 This exhibition took an in-depth look at Pennsylvania’s significant role during the Civil War. 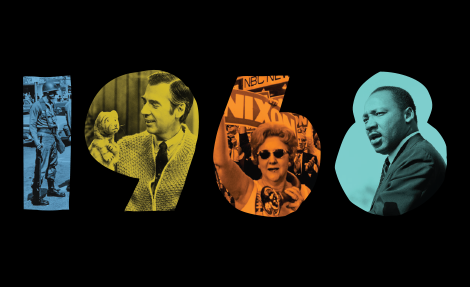 The 1968 exhibit covered the year 1968, a turning point in American history and for its people. 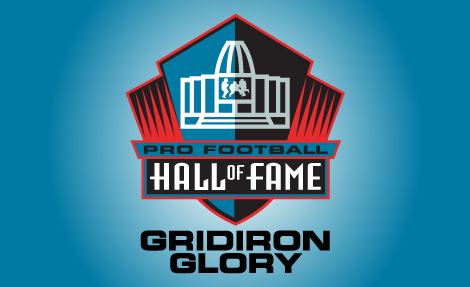 Gridiron Glory focused on the history of pro football, from its humble beginnings in 1892 to its rise as one of the world’s most beloved sports. 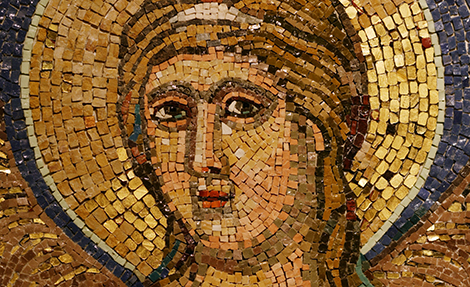 Vatican Splendors: A Journey Through Faith and Art presented unique objects illustrating 2,000 years of art, history, and culture. 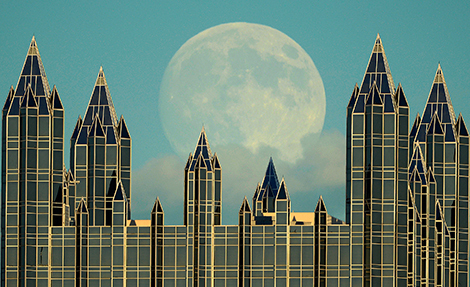 The Post-Gazette Photographers: Best of 2013 exhibit, featured more than 60 photos from 2013, including the work of 13 photographers. 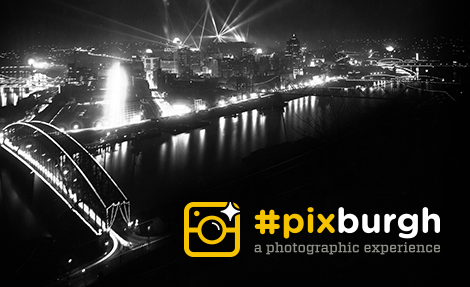 The Expressions: Photographs from the Pittsburgh Post-Gazette 2015 exhibit featured 75 photos from 2015, including the work of more than a dozen photographers. 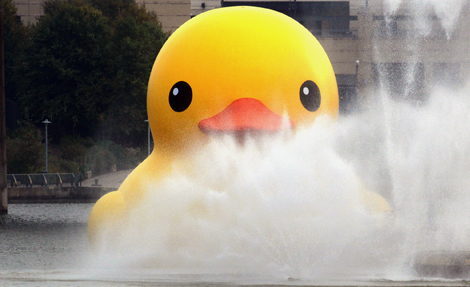 The Close-Up: Photographs from the Pittsburgh Post-Gazette 2014 exhibit, featured more than 70 photos from 2014, including the work of 16 photographers. 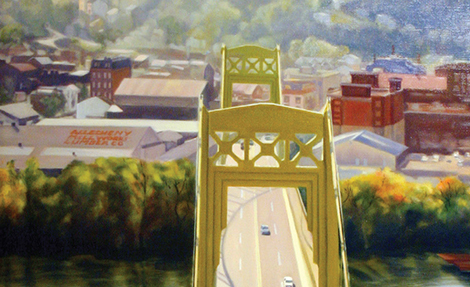 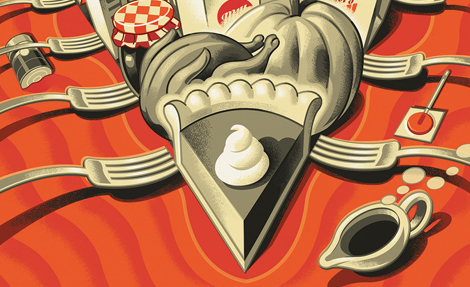 The Art of Facts exhibit creatively interpreted the rich history of Western Pennsylvania and shared its compelling stories through the art of illustration.